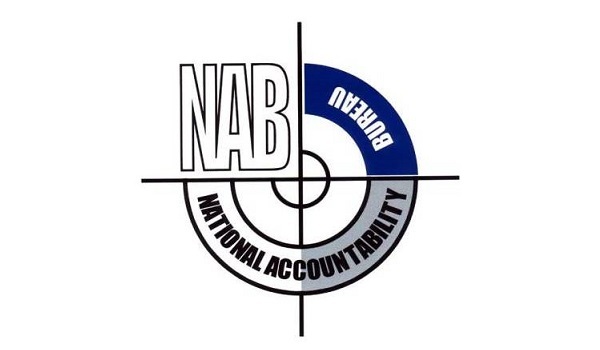 Lahore: The National Accountability Bureau (NAB) has started an investigation against the Royal Garden Housing Scheme in Gwadar, which is a project by Formanites, Lahore. NAB has requested Royal Garden victims to contact the bureau’s probe officer along with their CNIC and original receipts of the payment they made to the developer. The documents need to be submitted within 15 days of the NAB notification, which was issued through an ad in different dailies. The ad was published in the third week of March. NAB warned the victims that no claims will be entertained after the due date. The ad also said that evidence given in support of fraud or losses will be acceptable after the original documents have been examined and scrutinised.